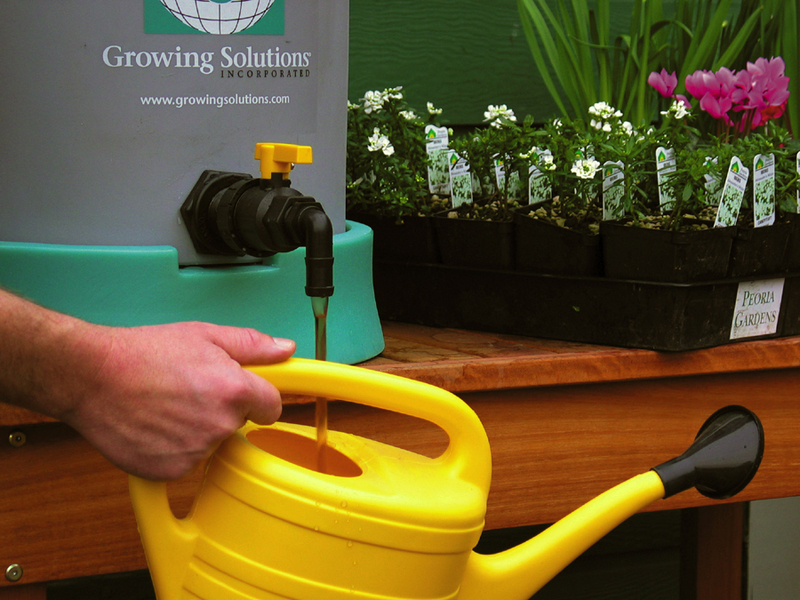 The System10 is ideal for homeowners, small nursery operations and research environments. This model delivers the same reliable performance as our larger Systems, with greater portability and convenience. 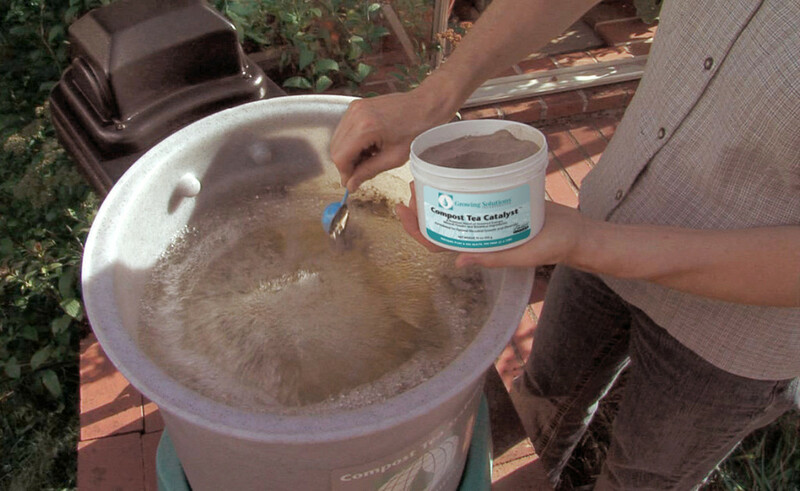 Our patented Compost Tea Systems™ are designed for durability, ease of use, and years of safe and consistent operation. The System10 includes a FREE 15 oz. jar of Compost Tea Catalyst™, a $32.95 value. 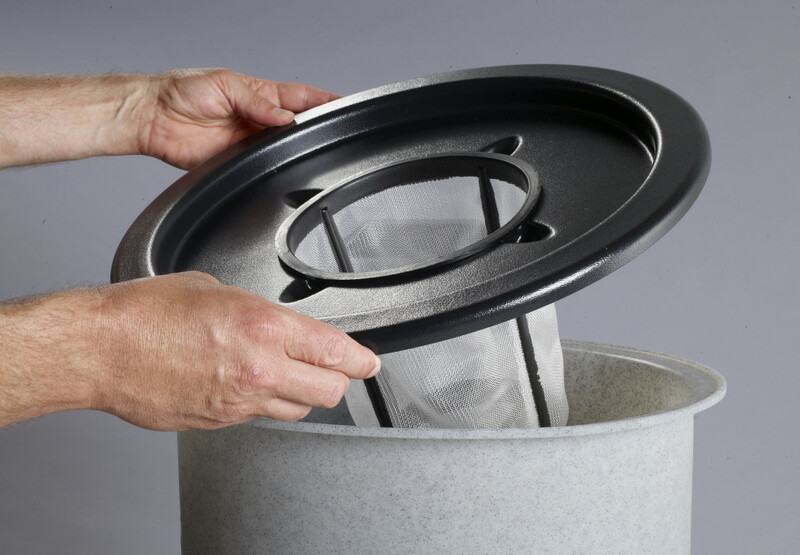 The System10’s custom engineered compost filter basket tray holds one filter basket placed in a fixed location directly over the Fine Bubble Diffusion aeration disc in the bottom of the tank ensuring a high volume of air is surrounding the filtration area. The ABS tray is manufactured by an industrial vacuum-forming process to aerospace standards for precision, durability, and longevity, and is completely recyclable. 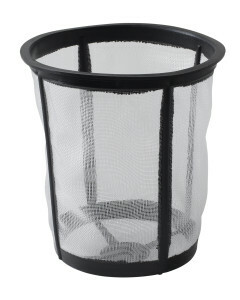 The System10’s Italian designed and manufactured compost filter basket is produced from industrial grade nylon mesh for extended field-longevity and compost extraction efficiency. 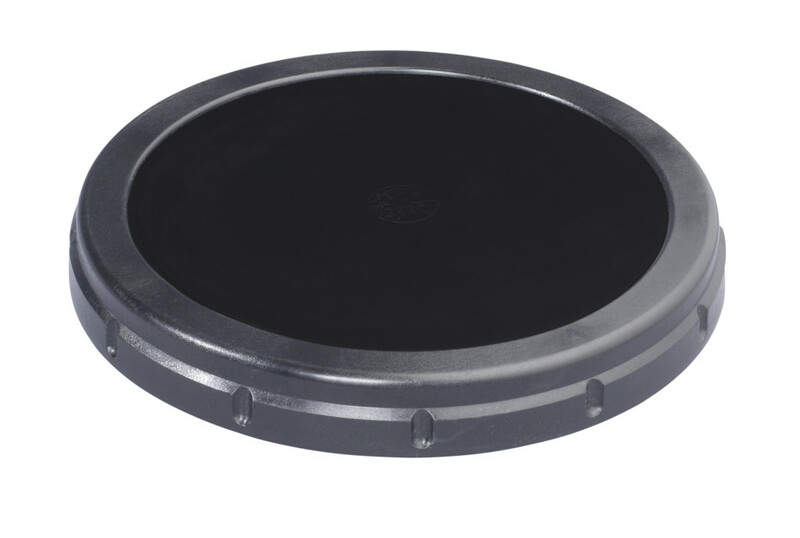 The System10’s industrial graded valve provides reliable long term use. 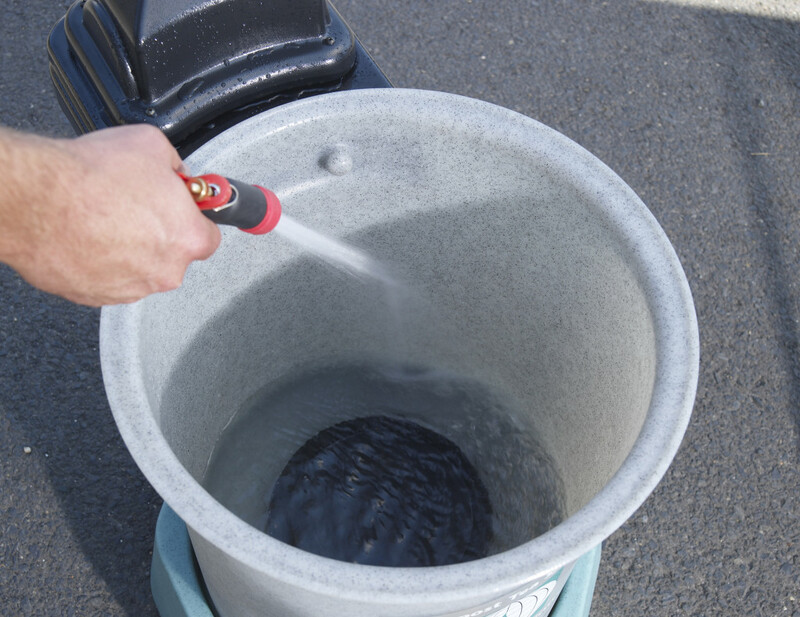 Finished Compost Tea can be dispensed from this valve into any suitable container. This is also the lowest point of the tank, providing the most efficient drain point when cleaning the System with fresh water. 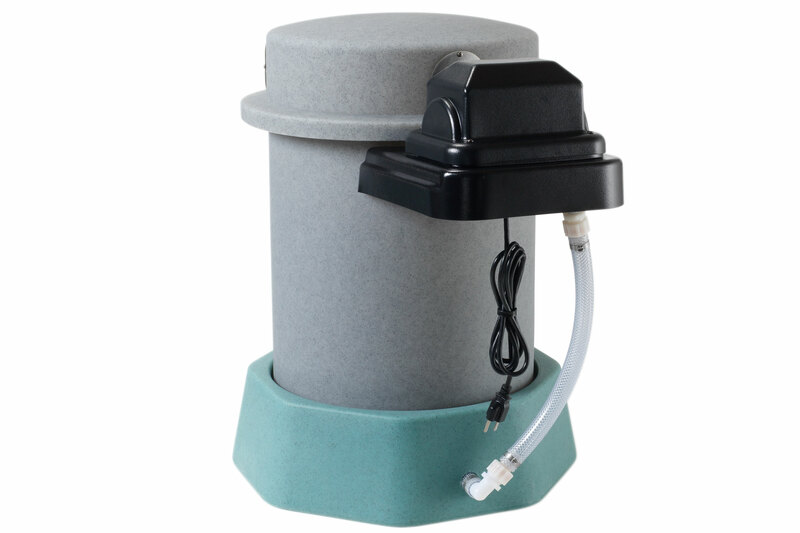 Designed for user-friendly cleaning, the System10 has easy access to reach all areas inside the tank for thorough rinsing. All components are removable by hand for rinsing and cleaning.